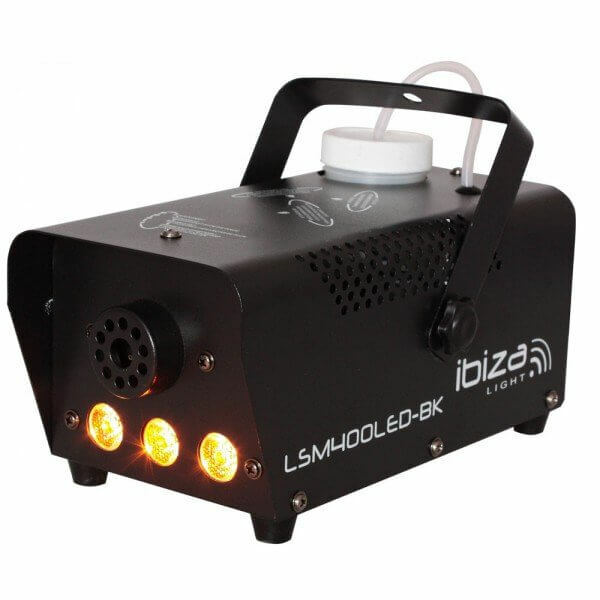 Small fog machine that generates a large amount of fog on all your parties! The 3x LEDs underline the fog effect. A great effect!